An essential for artists of all mediums. Color provides artists with an infinite spectrum of expression. 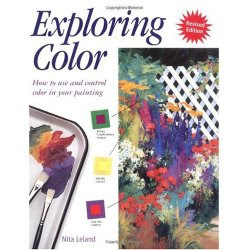 · the distinctive harmonies, advantages and limitations of color through six different primary color combinations techniques for controlling color, such as glazing, shadowing, toned supports and more.